We drove through 20 countries in 52 days and it was actually more affordable than what we expected. 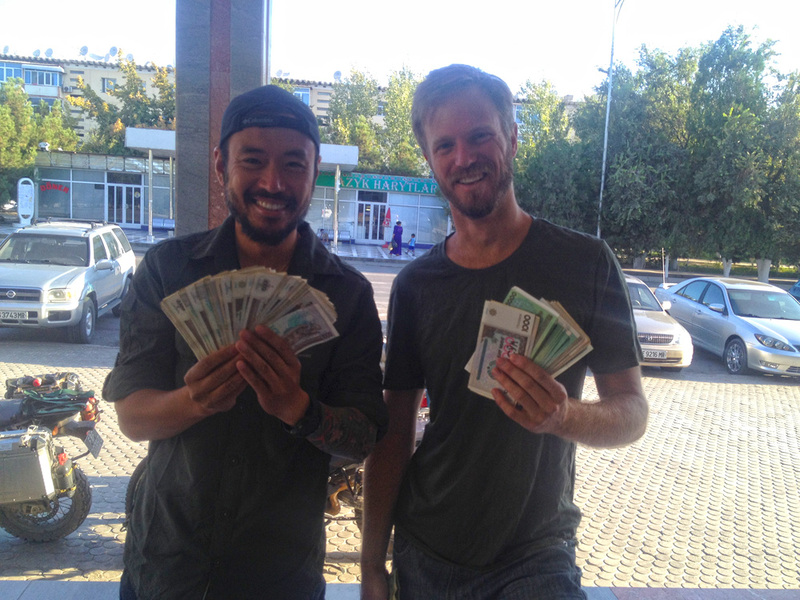 What we did was each of us put in $3000 USD in a common “Money Pot” as our Mongol Rally Budget and designated Graham as the comptroller. That money pot covered every communal costs we needed to spend- fuel, car registration, border insurances…etc. *We are an American team and we have to do everything remotely. If you live in Europe a lot of those extra costs e.g. car transporting costs can be eliminated. We bought our car blind online and they charged us extra fees to deliver it to London.